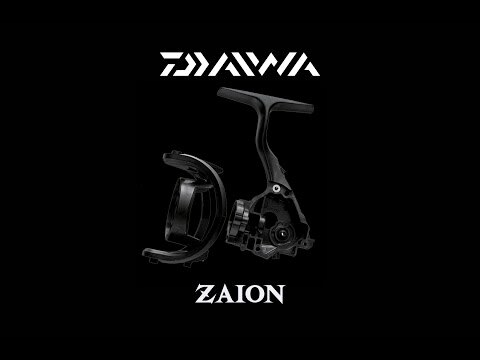 Daiwa Caldia A is based on the same, innovative technology as the Certate and is also equipped with the Mag Sealed mechanism. This means that the axis within the gear is completely sealed via nanotechnology and an oil barrier. Thus, no dirt particles or saltwater can get into the gear via the axis – a permanently soft and smooth running is guaranteed. 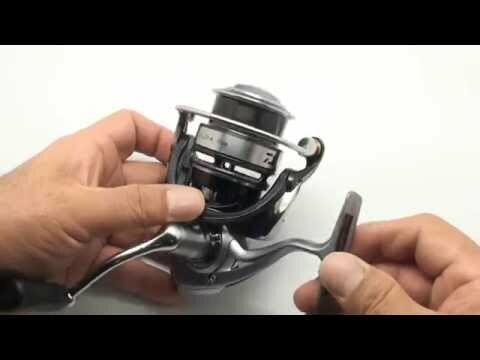 The lightweight Zaion reel body ensures a distortion proof fixation of the gear and optimizes the reel’s running additionally. 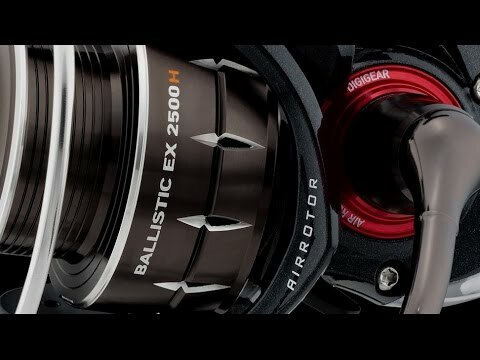 Sharing in Real Four design you can expect a powerful, durable "engine" thanks to Digigear II. With fish playing, especially on braid, the UTD Ultimate Tournament Drag will ensure smoothness and precise reaction to every run. Perfect for any style of fixed spool work, especially salt water spinning, Daiwa Caldia’s striking look is matched with an equally distinctive performance that allows you to feel more connected to the lure and fish. Great for fishing for sea trout, pike and zander.